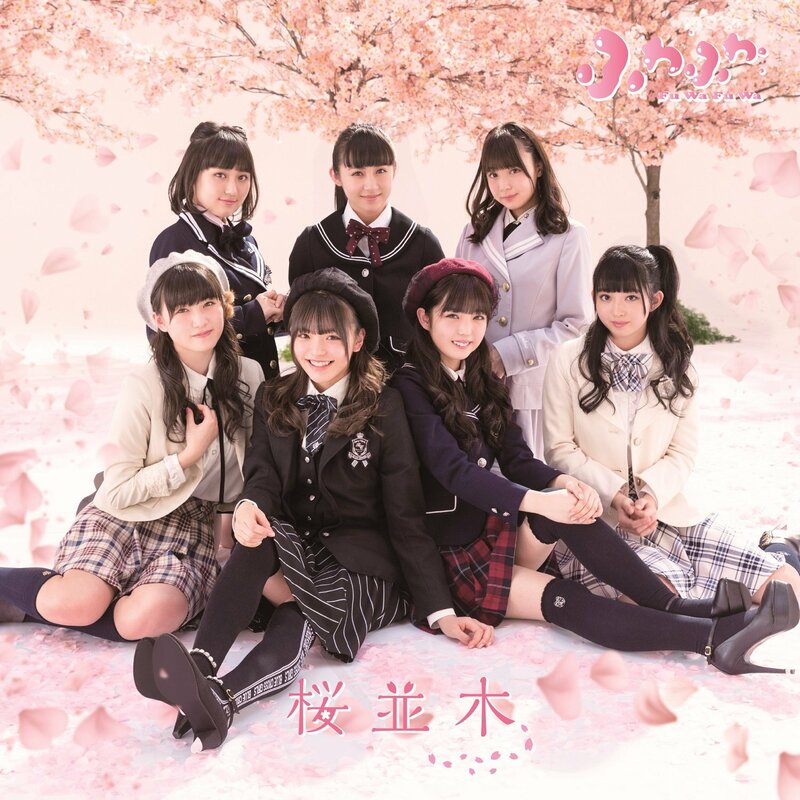 “Sakura Namiki” is the sixth single release from the Harajuku Ekimae Parties group Fuwafuwa. The short version promotional video puts the virtues to good display: namely, the girls look fantastic. The young group look stylish in their mash of school uniforms and casual clothes. 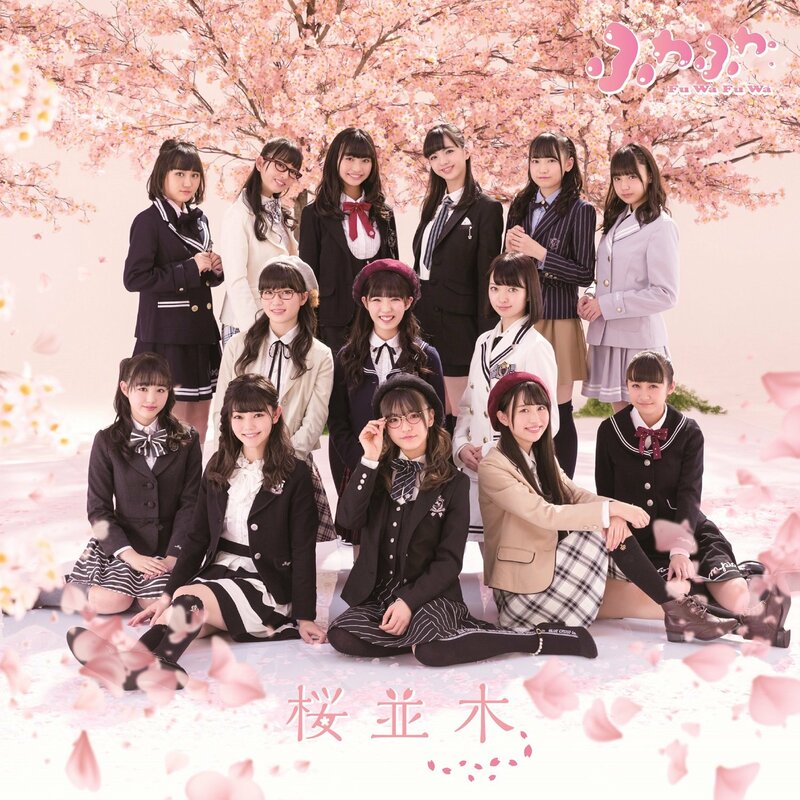 Like you would expect from the song title, the girls dance under blooming cherry trees … in this case, studio prop trees rain blossoms down on the girls. 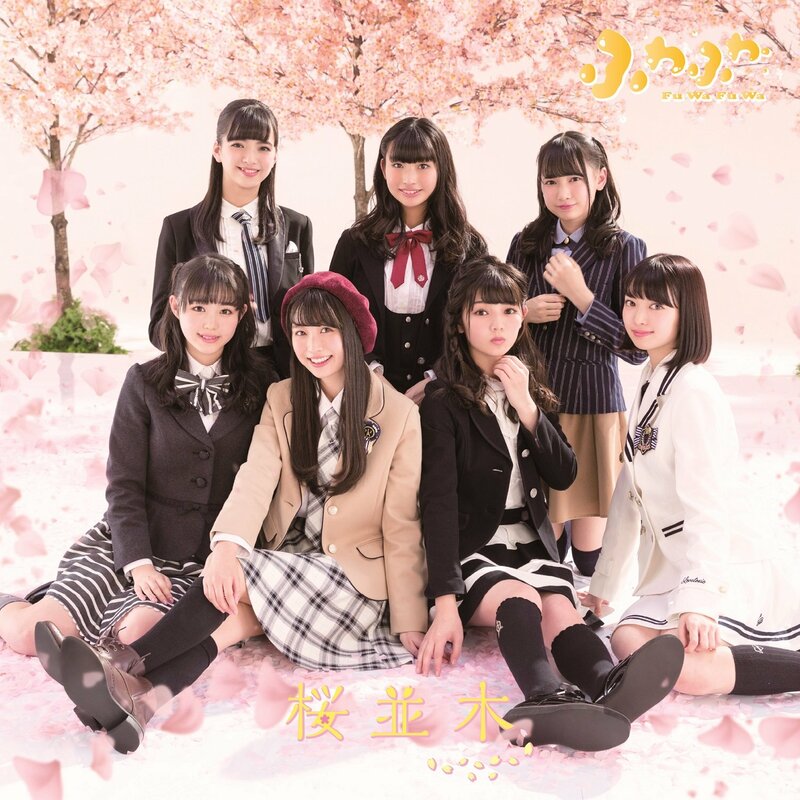 “Sakura Namiki” ‘s bouncing rhythms fit Fuwafuwa’s side-stepping choreography well, which is a good thing considering the task of coordinating and synchronizing the movements of a group of this size. 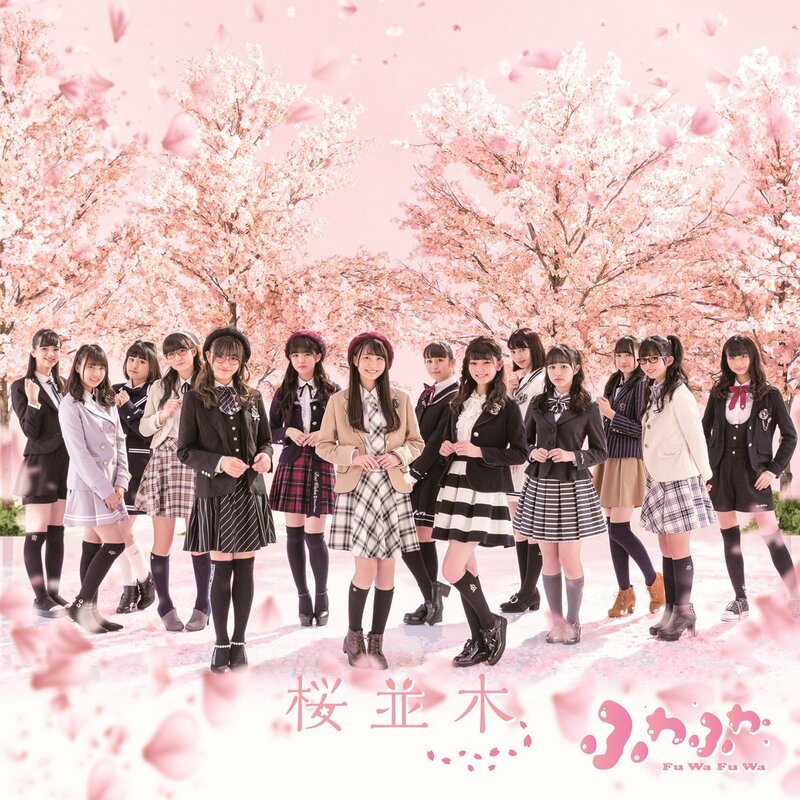 All in all, “Sakura Namiki” looks like a winner in my ledgers, and Fuwafuwa rise to the top of groups to watch in 2018. “Sakura Namiki” drops in stores on February 14, 2018.